As the title suggests, Cisco Live is just a week away. I'll be taking this time to get everything in order for my trip. We've finished all of our WebEx meetings and gone over the things we will need to bring. So let's see Air Travel tickets; check. Hotel Reservations; Check. We'll be needing to take a cab or shuttle from the airport to the Rosen Centre when we arrive, so in our last meeting we got the details of when other Dream Team members are arriving so we can pair up with those that will be at the airport at the same time. From there we can share a cab to the Hotel and await further instructions. Among all the different events we will be given some extra time to see a keynote address from Cisco CEO John Chambers and Virgin's Richard Branson as well as see Journey perform at the Customer Appreciation Event! Check out http://www.ciscolive.com/us/attendees/activities/cae/ for some more of the great acts that will be there. It will be a lot of work and hopefully some play, but be sure to follow along. It's gonna be interesting! Have a great time Ike, I'm so excited for you!! 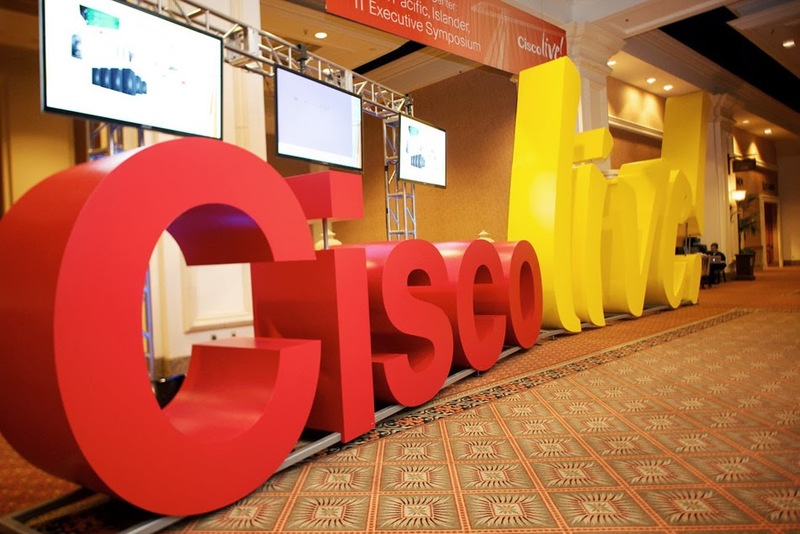 Cisco Live - Day Five, The End?